When his Uncle Mortimer died and left him Hoxne Grange, the family's Gilded Age mansion, Tristan Pryce became the second generation of Pryces to serve as a caretaker for the estate, a way station for spirits on their final steps to the afterlife. Tristan is prepared for challenges, though not necessarily from the ghosts he's seen since childhood. Determined to establish Tristan's insanity and gain access to his trust fund, his loving relatives hire Dr. Wolf Kincaid and his paranormal researchers, Hellsinger Investigations, to prove the Grange is not haunted. Skeptic Wolf Kincaid has made it his life's work to debunk the supernatural. After years of cons and fakes, he can't wait to reveal the Grange's ghostly activity is just badly leveled floorboards and a drafty old house. More than a few surprises await him at the Grange, including its prickly, reclusive owner. 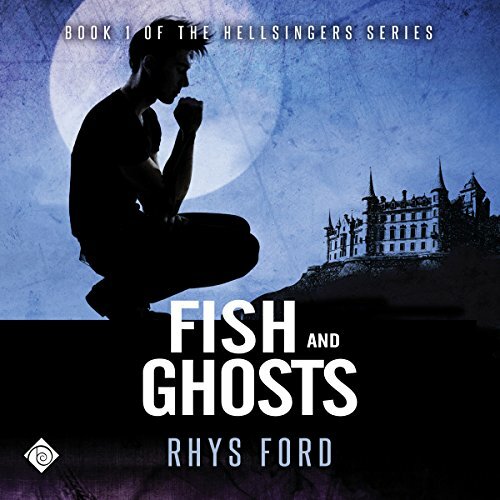 Tristan Pryce is much less insane and much more attractive than Wolf wants to admit, and when his team releases a ghostly serial killer on the Grange, Wolf is torn between his skepticism and protecting the man he's been sent to discredit. Mostly because he stuck it firmly in his mouth when his lover, Tristan Pryce, accidentally drugged him with a batch of psychotropic baklava. 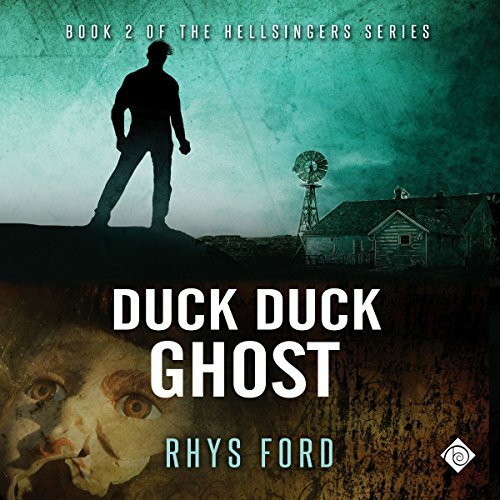 Needing to patch things up between them, Wolf drags Tristan to San Luis Obispo, hoping Tristan's medium ability can help evict a troublesome spirit haunting an old farmhouse.